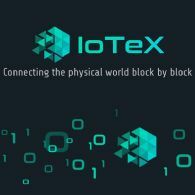 IoTeX (CRYPTO:IOTX) is dedicated to build up the next generation of decentralized network for Internet of Things(IoT), powered by a scalable privacy-centric blockchain. IoTeX is governed by foundation registered in Singapore. Our R&D team is based in Menlo Park, Singapore and globally. 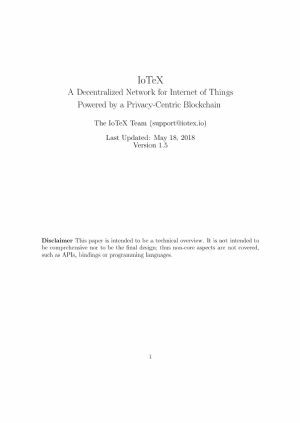 IoTeX is connecting the physical world, block by block!